create the future of our dreams. to improve lives. Maria Lorena Lehman focuses on innovation that renews design process for the epic architecture of tomorrow — where through emerging trends in technology and interdisciplinary findings, this digital platform helps architectural practitioners, scholars, researchers and consultants gain more profound insight into architectural design to find new ways of creating optimal occupant experiences. This website is a research, design, and learning portal where discoveries create processes by which architectural evolution can occur. The book publications, Studio works, and Academy courses made available through this platform inspire, guide, and educate fellow architectural practitioners, scholars, researchers and consultants internationally on design vision, strategy, process, workflow and findings that impact architectural results. The goal is to transform life for the better by innovating occupant experience through leading-edge architectural environments. into your design, the better." This digital platform is for those interested in architectural design, science and new technologies. 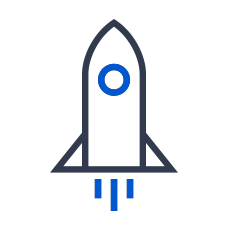 New content is added regularly to help you learn about innovative design, concepts, and solutions. You will find a body of work created by Maria Lorena Lehman including: book publications, Studio works, and Academy courses. The definition is to design architecture from an occupant-centered approach that forms synergies between the built environment, emerging technologies, nature, and occupant sensing, processing, and experience in order to uplift quality of life. Sensing Architecture pulls from disciplines such as neuroscience, nanotechnology, biophilia, biomimicry, captology, big data, and systems design in order to evolve architecture to the next level – that beneficially impacts occupants by providing optimum value that goes beyond meeting occupant need, by helping occupants to reach milestones, goals, and ultimate fulfillment. Sensing Architecture® matters because it is our responsibility as authors, designers, and educators of built environments, to innovate architecture to bring maximum and optimized benefit for occupants. Sensing Architecture provides a way to evolve architecture into that next level where environments overcome critical 21st century challenges while simultaneously uplifting quality of life for occupants in entirely new ways. By exploring the science of how occupants perceive space, Sensing Architecture® will teach you how to bridge the gap between new technology and architectural design — helping you to design more effective, beautiful and humane state-of-the-art environments that greatly uplift quality of life. In turn, this will improve your design career by helping you to win more ideal projects and clients while growing your design work legacy. who is behind this work? peEk into the unfolding story that brings my work to you. This digital platform is founded and created by Maria Lorena Lehman, a leading expert of multi-sensory design innovation for architecture --- an author, designer, and educator from the United States. 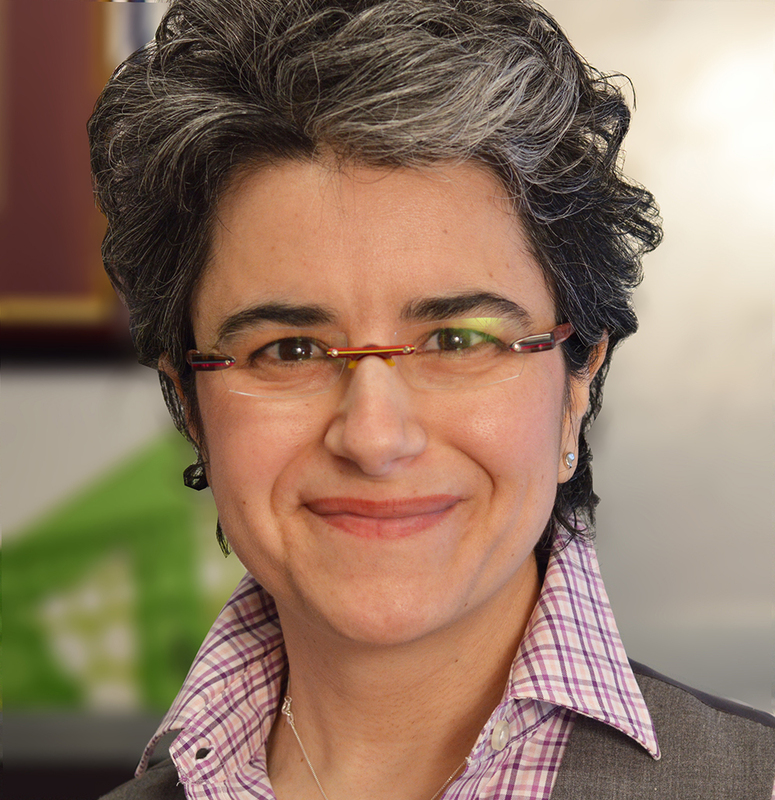 Maria holds a Bachelor of Architecture with Honors from Virginia Polytechnic Institute and a Master in Design with Distinction from the Harvard University Graduate School of Design. In her role as an Associate at a notable architecture firm, Maria worked on numerous award-winning architectural projects. Additionally, she has also received a wide-range of scholarly honors. Maria Lorena Lehman has served as an Instructor and Returning Critic at the Harvard University Graduate School of Design. Currently, her research focuses on links between the human sensory system and new technologies for architectural design. another way i design. with words. Maria Lorena Lehman has been published or featured in the following international publications. 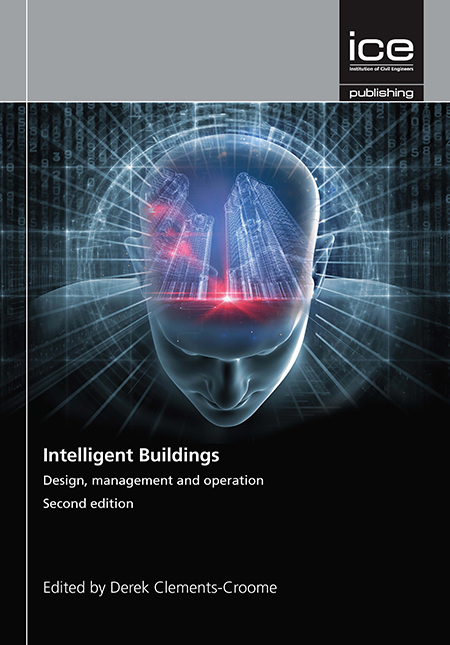 The book entitled Intelligent Buildings 2nd Edition is to serve as a reference book for the architecture and construction discipline. 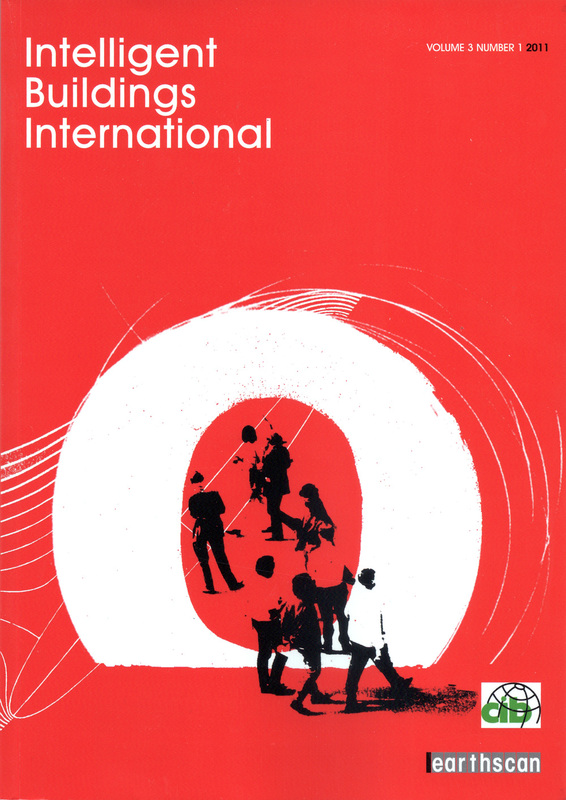 As such, I had the honor to publish my research as an Original Contributor for this book. 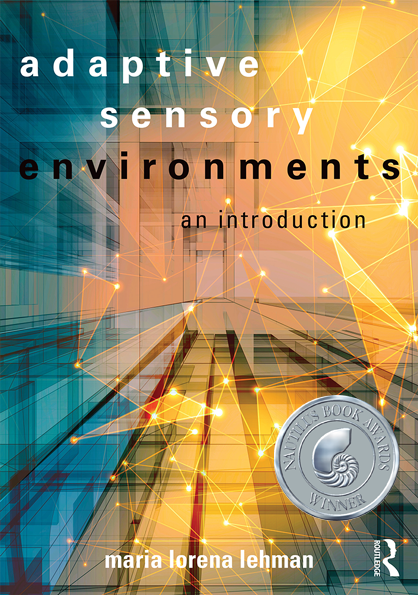 Chapter 4 within the book is entitled Environmental Sensory Design — and this is the Chapter which I contributed for publication. I highly recommend that you read through this book, as it is a forward-thinking and comprehensive valuable resource for Intelligent Buildings — design, management, and operation. Maria Lorena Lehman's research paper on sensory design has been published in the peer-review research journal, Intelligent Buildings International. 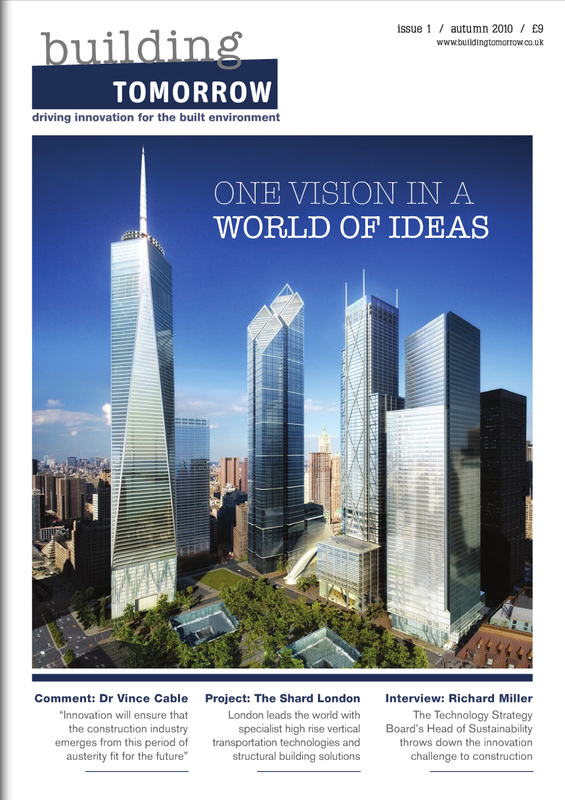 The paper, entitled How Sensory Design Brings Value to Buildings and their Occupants by Maria Lorena Lehman, delves into why sensory design has such potential to make a positive difference in the way we live within architectural spaces. Furthermore, the research paper discusses specific ways that value can be obtained from a sensory design approach, particularly as emerging technologies continue to develop. Sensory design is pivotal if we are to ensure buildings will be responsive to human needs. […] Rather than my words let those of Lehman speak for themselves. Written by Maria Lorena Lehman, the research paper Interpretation and Evolution: A Scenario was published in the peer-review journal, International Journal of Architectural Theory based in Germany. 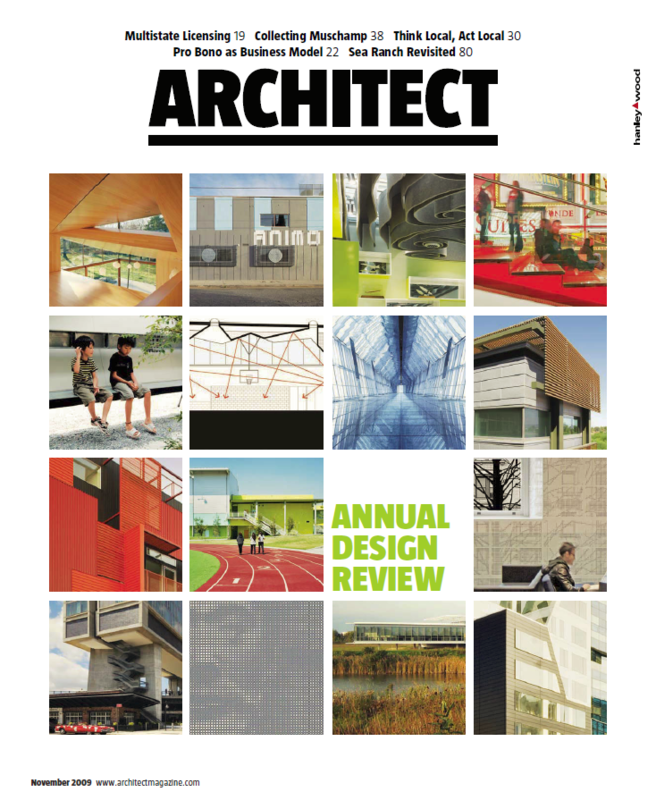 official magazine for quebec architect's assoc. The article entitled “Une Conception du Bonheur” by Marie-Claude Morin, explores how receptive architects are to findings in the environmental psychology and cognitive science fields. 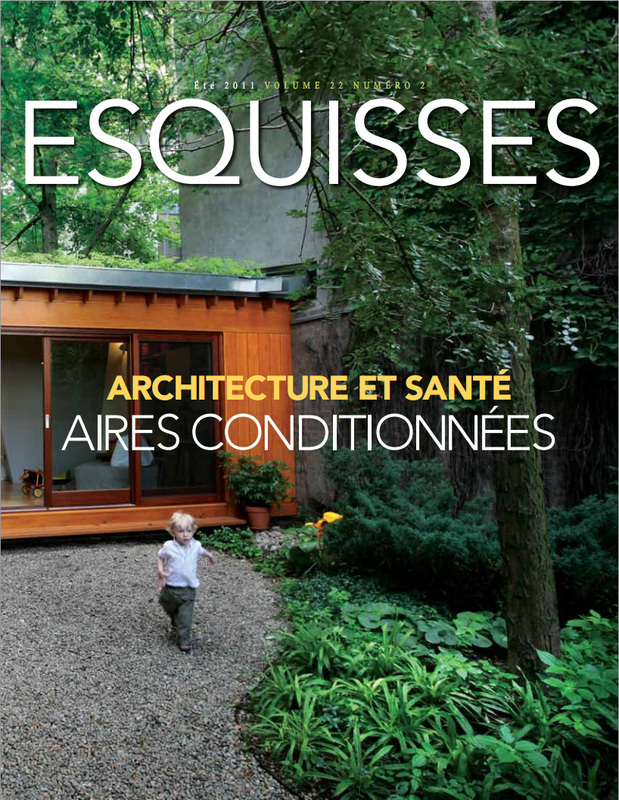 This article is originally written in French, as this is the official magazine for the Quebec Architect’s Association.